UPP President Saviour Chishimba has been released from custody without any charge. 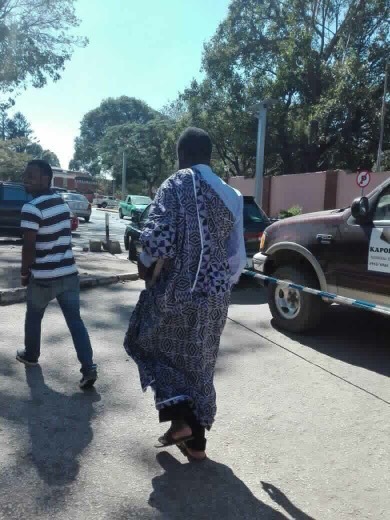 Dr. Chishimba who was picked from Woodlands Police Station around 0830 and driven to Police headquarters was later released after several senior Police Officers talked to him. UPP acting President Mr. Mutendeka has confirmed the development saying Dr. Chishimba will not be taken to court. 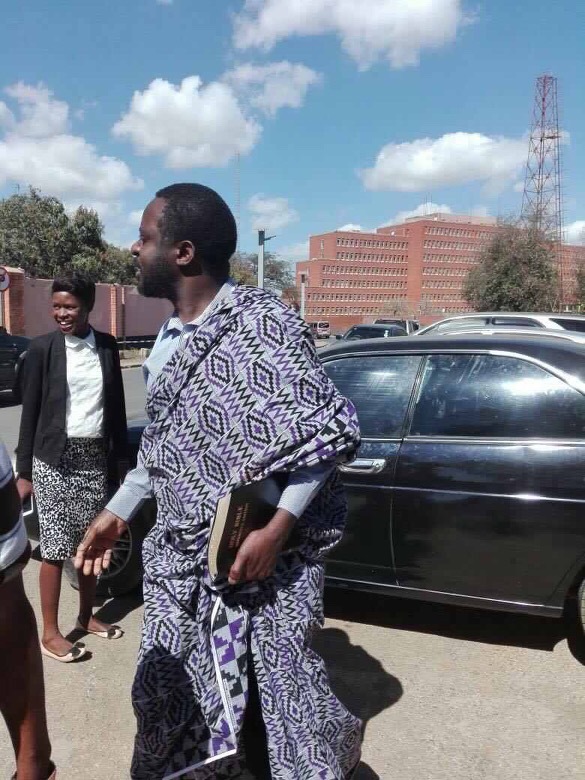 Dr. Chishimba was arrested last week and spent a week in detention after PF cadre Max Chongo reported him to the Police for defamation of Edgar Lungu. The Watchdog is advising Chishimba to sue the government for false imprisonment and demand K5 million. You can’t just arrest citizens and throw them in filthy cell then after one week just tell them to go home.